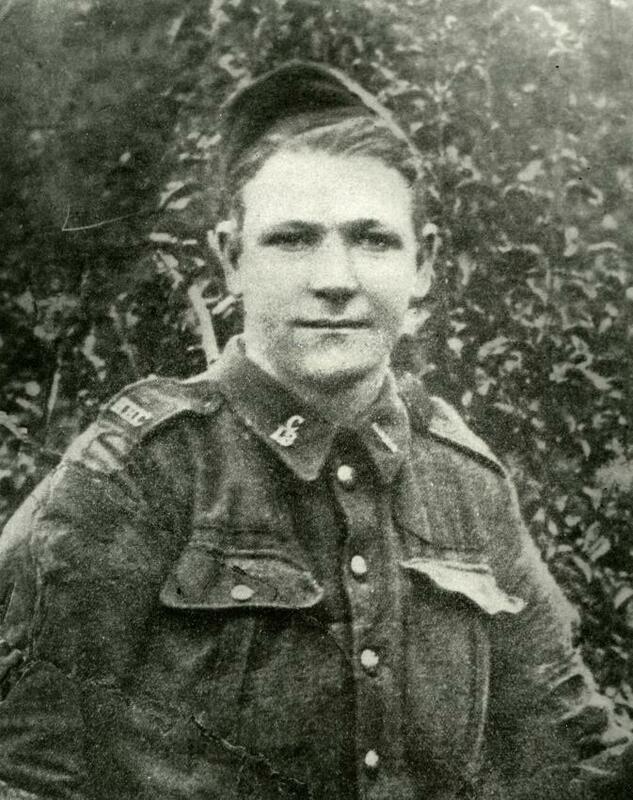 Private John Bernard Croak was born in Newfoundland to James and Cecilia Croak in 1892. The family later moved to Glace Bay, where Croak attended school and later worked in the mines. In 1914, he went to Western Canada and on his way home volunteered for overseas service. He was killed in 1918 in action during the attack on Amiens Defence System that merited him the Victoria Cross. Fonds consists of photographs, maps, correspondence, and textual records related to John Bernard Croak and his military service. Fonds also contain details on the Victorian Cross and its recipients as well as a booklet by the Royal Canadian Legion, Glace Bay.